A staple in any student’s social calendar is the Original Oak beer garden. Soak up the sun with a beer in your hand – there’s a great variety to choose from at the Original Oak – and laugh the day away with your friends. There’s often a queue to get in on a sunny day but it’s worth it to enjoy an afternoon in this traditional style pub and beer garden. One of the benefits of Leeds is that there are many parks to enjoy the good weather. One of the best is Roundhay Park so take a picnic, get an ice cream from the ice cream van, and finish your trip with a walk around one of Roundhay Park’s lakes while the sun is beaming down. Headrow house suits all weathers. When it’s cool outside, you can cosy up in the beer hall but when the temperatures reach boiling point, head up to Redondo Beach – Headrow House’s impressive rooftop. This leads to the even higher rooftop of Kennedy Meadows meaning there is plenty of space for everyone to enjoy a cheeky cocktail or two! Chill out by the Leeds Liverpool Canal at Water Lane Boathouse. 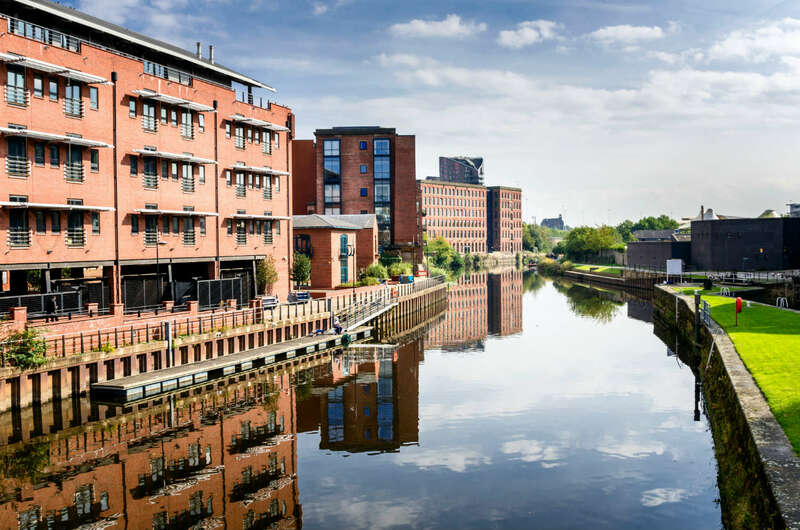 Located by Granary Wharf, Water Lane Boathouse is perfect if you’re meeting friends at the train station – it’s a place where you can sit outside by the water with a cool drink in your hand. There’s also pizza and food on offer if you’re feeling a bit hungry! You might not believe it but the UK is dotted with outdoor swimming pools. On the odd occasion, the UK also has weather that makes it hot enough to use these pools too! Ilkley Pool and Lido is one of the more popular in Yorkshire and can easily be reached by car or public transport. If the outdoor pool is a bit cool, there’s also an indoor heated pool too! 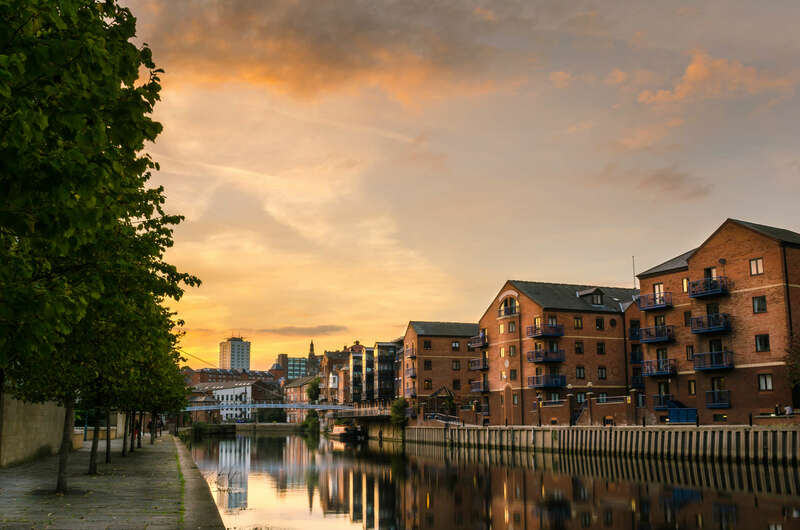 How are you enjoying the good weather in Leeds? Let us know on Twitter if there are any other places you like to hang out when the sun shines!